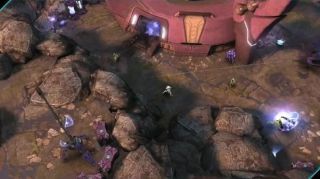 Halo: Spartan Assault for Xbox One finally has a release date. Next-gen Xbox owners can get their mitts on the $14.99 (about £9, AU$16) title December 24, though those still rocking an Xbox 360 will have to wait until January 2014 for their turn. Microsoft is also offering a discounted Xbox One flavor of the game for those who purchase it for Windows 8 or Windows Phone 8 before December 15. Go that route, and the new Halo will put a $4.99 (about £3, AU$5) dent in your pocketbook. Not a bad deal, we have to say. No waiting here - our blips are ready for your reading pleasure right now.